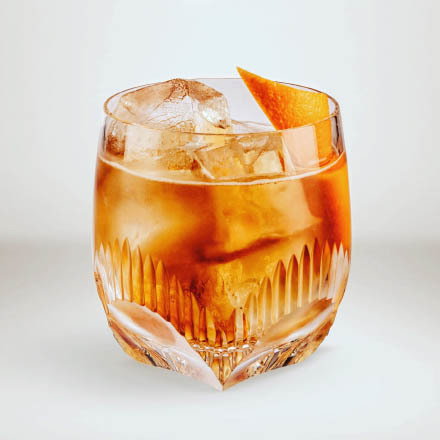 One of the world’s largest and most-visited drinks-related websites, Difford’s Guide is aimed at providing you and other discerning drinkers with factual and impartial information on what to drink and where to drink it, along with our opinion on what’s good, bad or just indifferent. Our brand was first established in 2001 by Simon Difford, and in addition to this website we also publish a series of drinks guide books under the Difford's Guide brand name, with Difford's Guide to Cocktails, now moving into its 12th edition, the best-known. From cocktails, to product tastings, distilleries, industry personalities and bar reviews, we strive to make Difford's Guide a global authority on drinking culture. 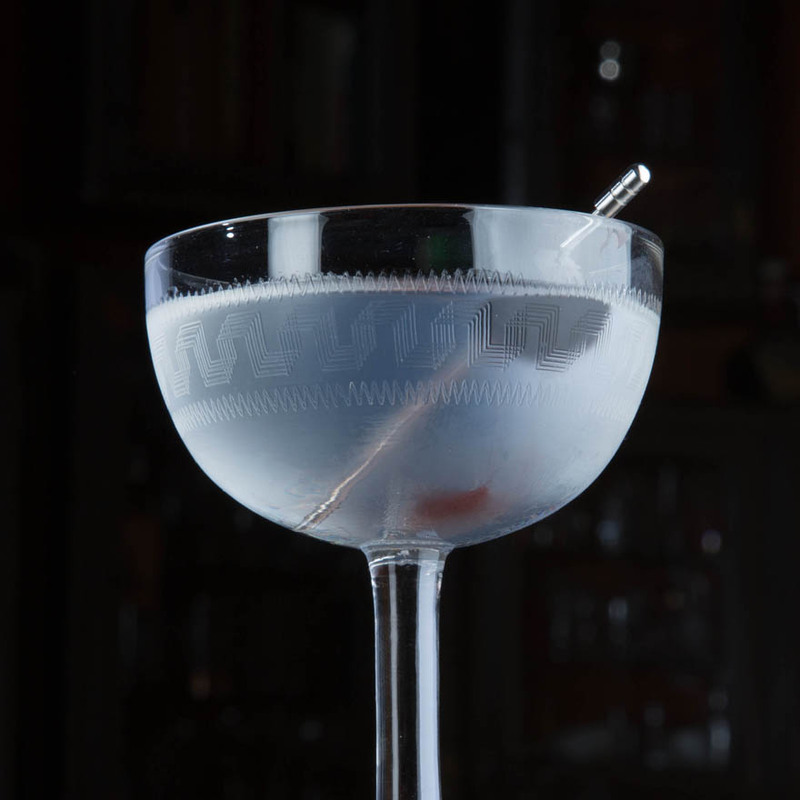 We have been recognised and awarded many times, not least in 2013 when we won Best Cocktail Writing (publication) at Tales of the Cocktail in New Orleans. Although Difford's Guide is our brand name our company name is Odd Firm of Sin Ltd, an anagram of Simon Difford, who when he found this out, particularly as a devout humanist, couldn't resist making good use of it. Although Simon changed the name, the company was initially founded in 1997 and over the past 18 years has amassed unrivalled databases populated with images and information on all areas of alcoholic beverages including: beers, wines, spirits, cocktails, bars, distilleries, breweries, brand owning companies, distributors and the bartenders, distillers and others who work in the drinks industry. All this demands thousands of fabulous images to accompany our award-winning writers' prolific content - we have shot photographs of cocktails (over 3,500 images alone), bartenders, bars, distilleries and distillers. As a result, we believe we own the world's largest drinks-related photographic library. Simon lives and breathes the modern drinks industry. His own bar, the Cabinet Room at his and Paloma's apartment in South London, is one of the best-stocked bars in the world. He has become an authority on cocktails and is respected for his encyclopedic knowledge of spirits and liqueurs. And when he's not tasting and testing new products, he's out there 'in the field' road-testing bars around the world. Read Simon's story here. Likes: Scotch whisky, beer (particularly British cask ales), his bar, his Caterham 7, blue shirts, gadgets and everything just-so. Dislikes: Religion, social media, public transport, slow drivers, slow drinkers, drunks, making the bed, the colour pink and cold weather. Simon's partner in business and in life, before meeting Simon, Paloma was a high-flying global director at KPMG and although she now looks after much of the business side of our company, her skillset for many years has been marketing and communications. 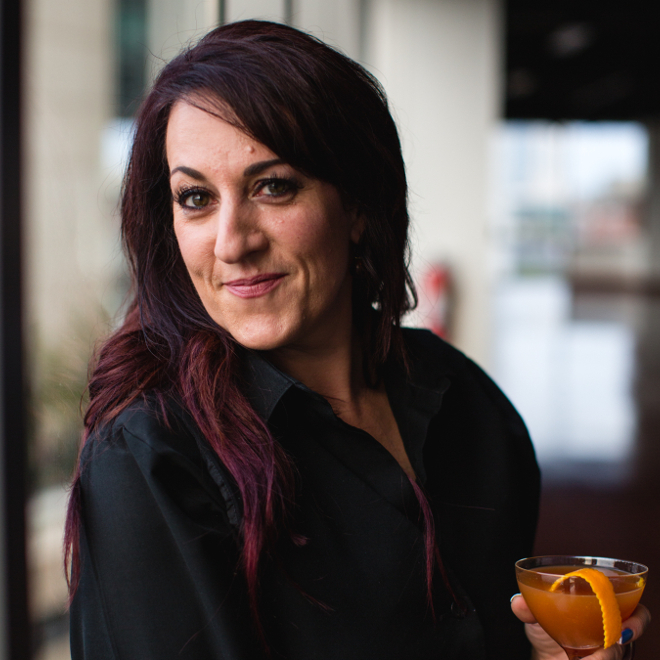 Paloma keeps us in touch with the rest of the drinks industry as well as organizing Simon. Likes: Deep sofas, cats with attitude, Xero, her hairdresser and Byrrh-on-the-rocks. Dislikes: Indecision, offal, reconciling Xero, her alarm clock and making the bed. Dan is our happy-go-lucky Art Director and has worked with Simon for 16 years on all our publications. Happiest when taking photographs, he lives with his son Jake in North London and makes sporadic appearances at Simon's bar on days when there's something to photograph. He also looks a bit like Bruce Forsyth. Harry jumped aboard the good ship Difford in July 2010 as our pet geek. He's responsible for taking us into the 21st century and has built our website from the ground up using several of the ten different computer languages he's conversant in. All the more impressive since he does it from our office in picturesque Matlock in Derbyshire. Matt Mason is our IT whizz kid from the tech generation: he could code before he could walk, and we suspect he sees the world like it's The Matrix. He abandoned a prospective job in animation (he decided it was a Mickey Mouse career) and ventured into web development instead. He works with Harry and Mike in our Matlock office where is credited as being the creative force and the one that makes our interface understandable by mere mortals (us non-tech people). Likes: Rum, making music and Italian food. Dislikes: Autotune, balloons and ankle sprains. Our website is much enhanced by our in-house director, cameraman, editor and even key grip. Alicja is a very talented all-round filmmaker and we put her skills to good use in bars, distilleries and breweries all over the world. Likes: Cold and snow, sushi, coffee, watermelon and expensive camera kit. Dislikes: Hot weather, corrupted CF cards and lugging our heavy camera bags about. James' boss Harry and colleague Matt call him a Millennial, mainly due to his extensive knowledge on Video Games, YouTube and Memes. While in his final year of studying computer software development, he worked at Difford's Guide part time, now he is a full-time adult. Likes: Classic Rock, Quentin Tarantino movies and being good at videogames. Dislikes: Boy bands, movie cliff hangers and being bad a videogames. 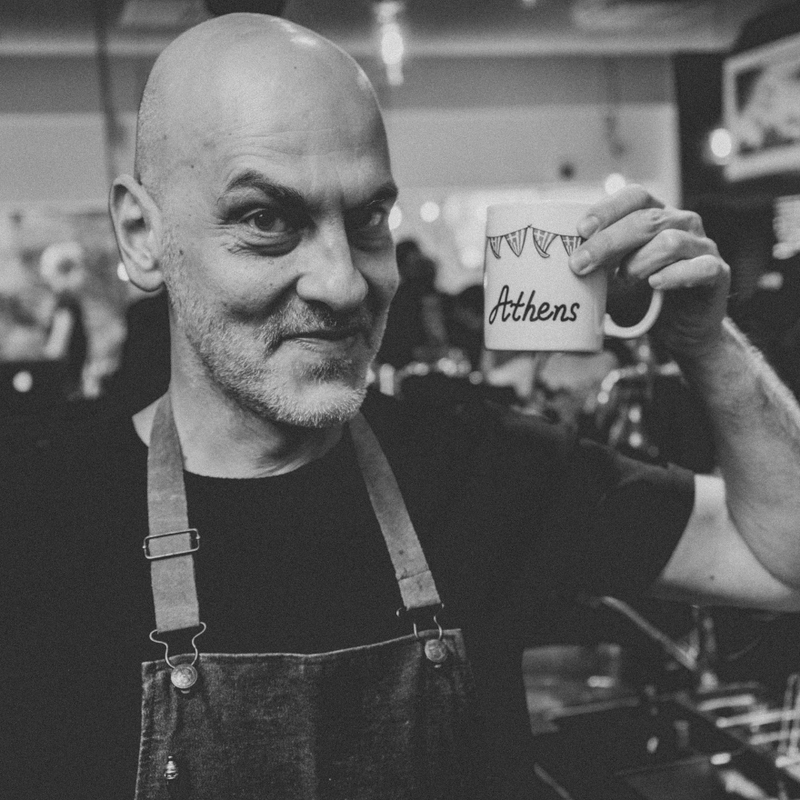 We aim to make Difford's Guide a global go-to resource for all things drink and bar related and have recently been joined in this pursuit by our Greek partners, Denny and Eleni, respected drinks writers based in Athens. Ever since he was a small child, Timo has always loved mixing ingredients. At first it was a special potion that he found in the garden containing snails and poison berries to give to his mother (he liked his babysitter better). Later during college it was creating shots to serve to his friends and now he has made over 600,000 cocktails in his career. After deciding that the financial accounting life was not for him, Timo decided to become the best bartender he could be. 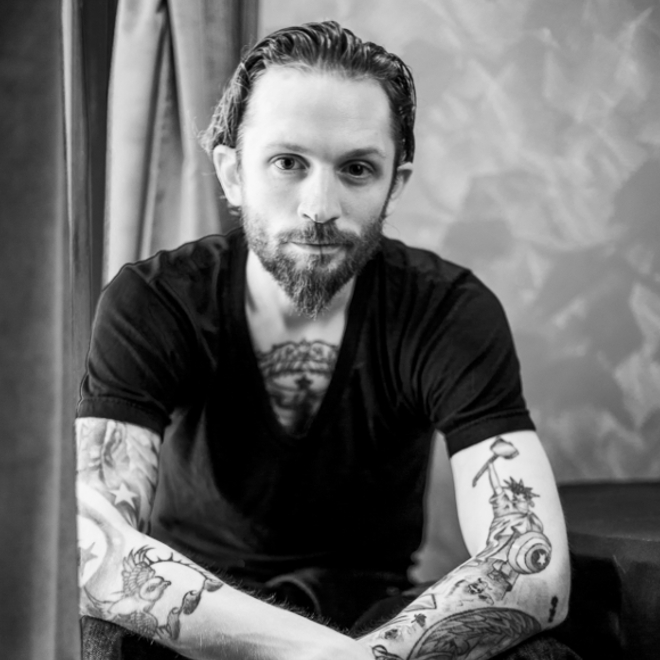 Some of Timo's achievements include being a global finalist for Absolut invite, World Class, Bacardi Legacy and Disaronno, he has given seminars around the world including Tales of the Cocktail in New Orleans. The bar he manages Door 74, has received dozens of awards, including the only Dutch bar EVER to be nominated at Tales of the Cocktail. Timo is also the proud owner of Flying Dutchmen Cocktails in the heart of Amsterdam and for the past two years he has been co-owner of Amsterdam Cocktail week. 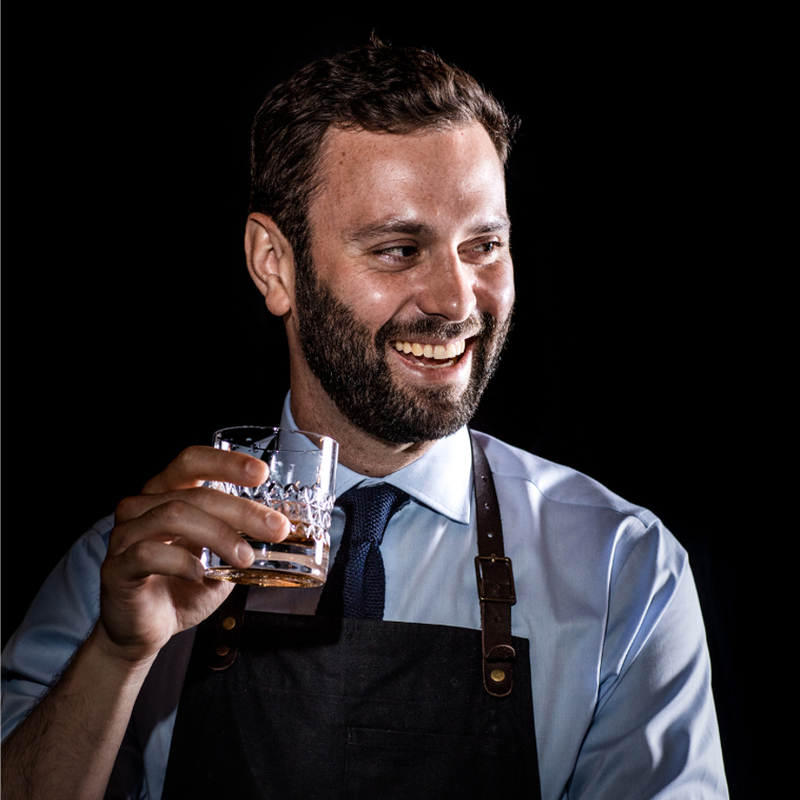 Ingmar has been writing about spirits, cocktails, bars and bartenders for over a decade and is often rereferred to as Holland's No.1 drinks journalist. Besides writing for Difford's Guide Netherlands, Ingmar writes for magazines including Entree Magazine, ELLE Eten, VENUEZ, Esquire.nl and Hello Amsterdam. He judges a ridiculous amount of national cocktail competitions too. For Difford's Guide NL Ingmar (known as his alter ego 'Ingmar Drinkt') writes about the developments, competitions, spirits and faces that take the Dutch/Global cocktail industry to the next level. Matteo is a sparkling Italian with extensive experience in the bar, beverage world. Originally from Genoa, Italy he started his bar career as soon as he came of age. After just one summer season he moved to Milan pushed by the desire to learn what at the time was known as "American bartending". The next two years passed quickly moving between some of the best drinking holes in town and learning the ropes of drink making in fast paced environments. 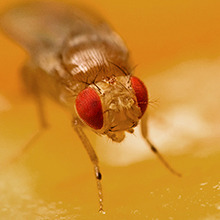 2010 saw Matteo fly to the Big Smoke where he managed to get a job in the symbol of re-emerging classic cocktail culture in town, the infamous, and now sadly missed Montgomery Place. The experience in Notting Hill will change the way he looks at the industry and will last for another two years when, moved by a desire of sunny beaches and good weather he makes yet another move, to Sydney, Australia. 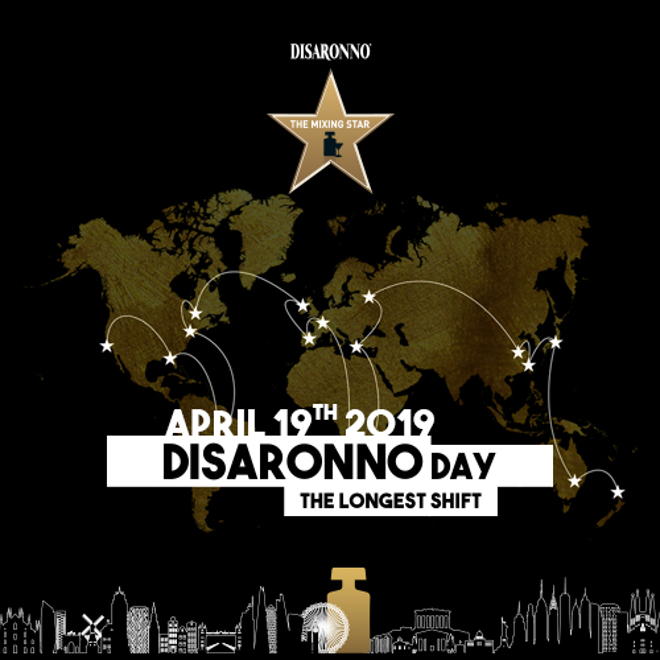 Matteo will spend the next few years as part of the new born "small bar" culture in Sydney and will collaborate with many different venues - he is now working as Ambassador for Disaronno Originale and many other exciting brands of the Spirits Platform portfolio. Over the coming years we look forward to welcoming many other writers to our team to provide truly local coverage in numerous languages in countries all around the world. Registered office: Office 2.10 Stancliffe House, Molyneux Business Park, Whitworth Road, Darley Dale, Derbyshire, DE4 2HJ, England.